Earlier this year, Heavy Rain and Beyond: Two Souls lead game designer Caroline Marchal decided to branch off on her own. 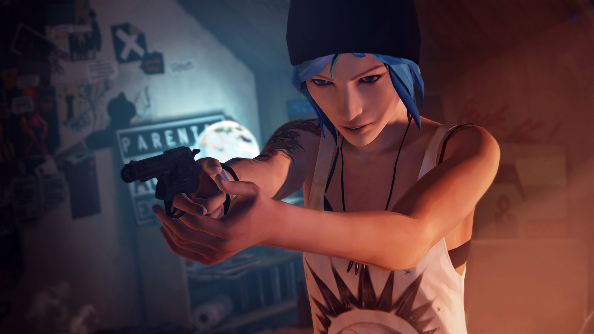 In another life, she could have stayed at Quantic Dream and now been working on Detroit: Become Human. In another she could still be at Sony, a job she left recently to strike off on her own. But just as with modern, choice heavy games, if Marchal could go back and do things differently, each path would have ultimately have led to the same place: she would end up working on narrative games. In the press release for Marchal’s new studio, Interior Night, the designer mentions both Breaking Bad and Fargo as touch points for what the studio hopes to achieve. Interior Night are looking to match the tone of those inspirations, giving their stories room to breath over a long period of time – just like a TV show – and adding a varied cast of complex, grounded characters, all wrapped up in a complex web of relationships. To grab that mainstream TV audience, Interior Night do not want the game to get in the way of the story. Just like the promise of pulling on a VR headset and grabbing a pair of motion controllers, they want most mechanical elements to slip away thanks to intuitive design. After all, seasoned players are conditioned by the language of videogames – to go towards the light, to look for the flapping piece of fabric signifying a climbing point, and to always go left at the start of a side-scroller’s level in case there is a secret hiding there. The focus of the experience, then, will be the decisions you are making, and the thoughts that are swirling around in your brain. Marchal wants players to lean on their real-world knowledge, not videogame competency, to solve problems. But that is not to say that more traditional narrative game crutches won’t make an appearance. However, Marchal feels that those problems are mainly down to team sizes. 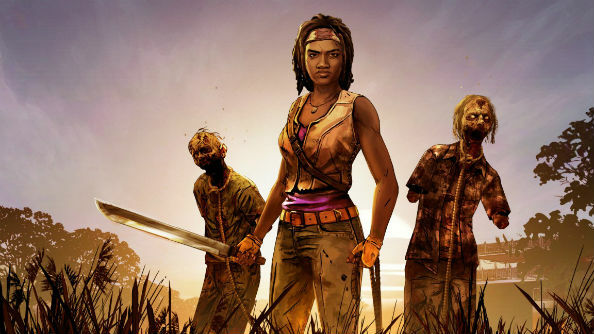 Telltale are a large studio with a huge workload, of course, but their licensed games feel increasingly like they are built to a template as a result. Marchal, it turns out, has no particular love for existing templates. 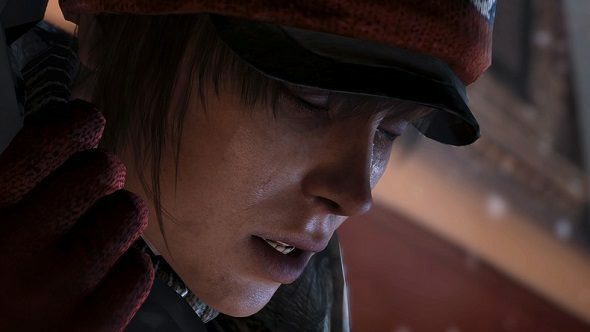 Though she may have worked with Quantic Dream head David Cage – a man who famously gave a talk on how using more polygons meant a stronger emotional connection for the player – she does not believe that tech has any part to play in impacting a player’s emotions. 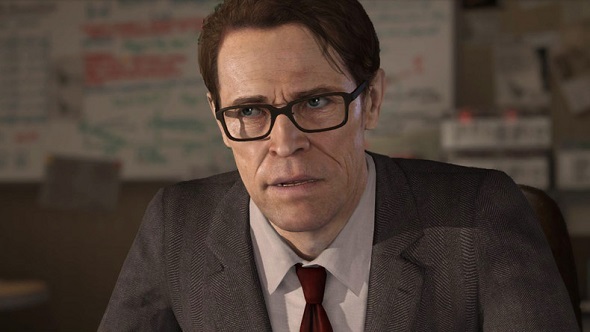 The biggest barriers to this connection, Marchal believes, are bad writing or intrusive gameplay mechanics that get in the way of the story, not how many pixels are housed within your protagonist’s jowls. 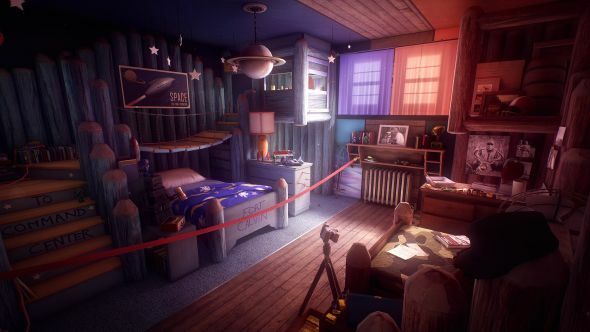 Interior Night will still tackle difficult and high-minded subjects, but they are confident that they won’t need the budget of a first-party triple-A studio, or the support of Sony, to do so. As for what those things are, what Marchal and her team feel uniquely positioned to tackle, we will have to wait for an announcement some time next year. Between now and then, Interior Night have a lot of choices to make. Given Marchal’s penchant for bleak conclusions, one thing is for sure: it is going to be as dark as night time in a cave. An Interior Night, if you will.